The Only Number You Need To Know When Junk Is The Topic! NCF Dumpster Rental and Junk Removal will take the load off your back and haul your trash away to make your life a little easier. If a dumpster rental is what you need, we do those too! We've got 10, 20, 30, and 40 yard roll-off dumpsters available at our disposal to help you "take out the trash". Our junk removal services come in handy as well! 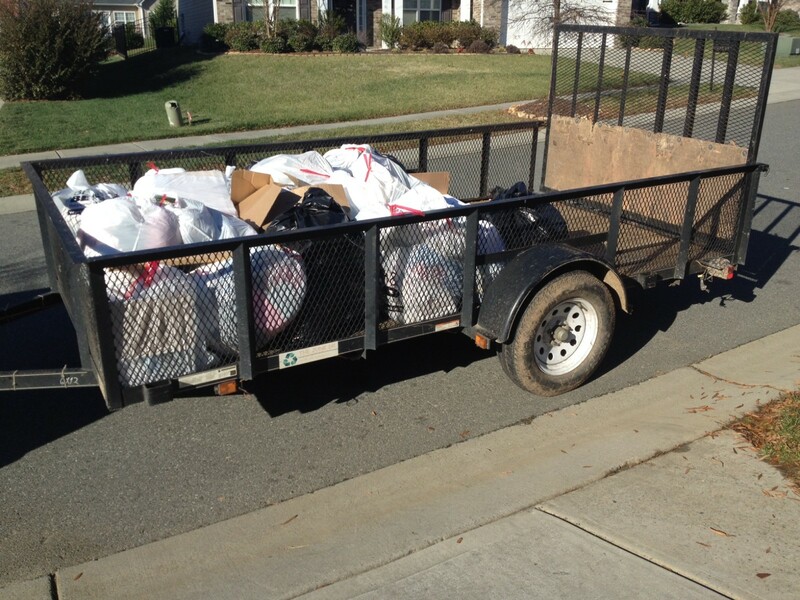 We'll send a team of two trained waste-professionals to handle the project for you. Let us do the favor, of doing the labor. We service most of the Mid-Michigan and Tri-County region offering the best prices around when it comes to dumpster rentals.